Early in his research into the human mind and spirit, author, humanitarian and Scientology Founder L. Ron Hubbard emphasized that spiritual freedom and enlightenment were all but unattainable goals to individuals denied their most fundamental human rights. 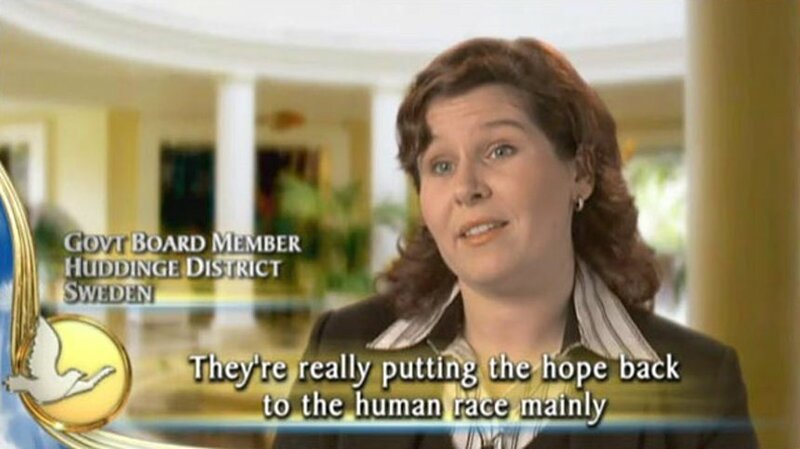 CENTRAL to SCIENTOLOGY BELIEFS is a CONVICTION that all HUMANKIND is entitled to INALIENABLE RIGHTS. Accordingly, he wrote the Code of a Scientologist, calling on all members of the religion to dedicate themselves “to support true humanitarian endeavors in the fields of human rights.” In doing so, he laid the groundwork for what has become a global movement of advocates for the human rights of all people, regardless of their social condition, ethnicity or religious affiliation. 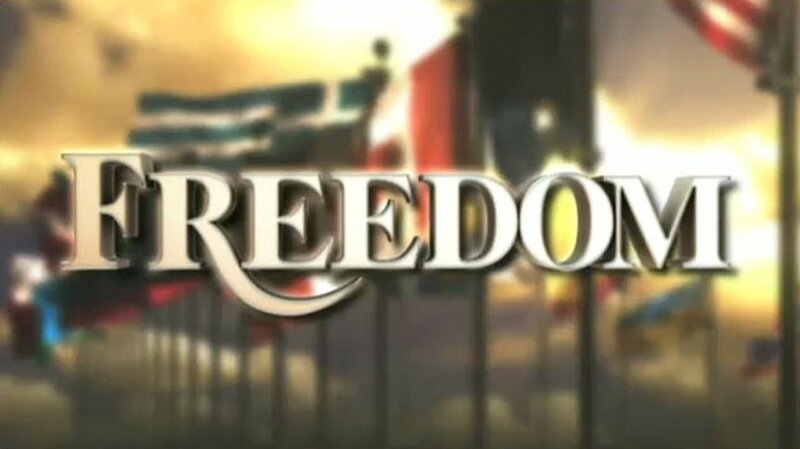 Today, Scientologists on five continents engage in collaborative efforts with government agencies and nongovernmental organizations to bring about broad-scale awareness and implementation of the 1948 United Nations Universal Declaration of Human Rights, the world’s premier human rights document. 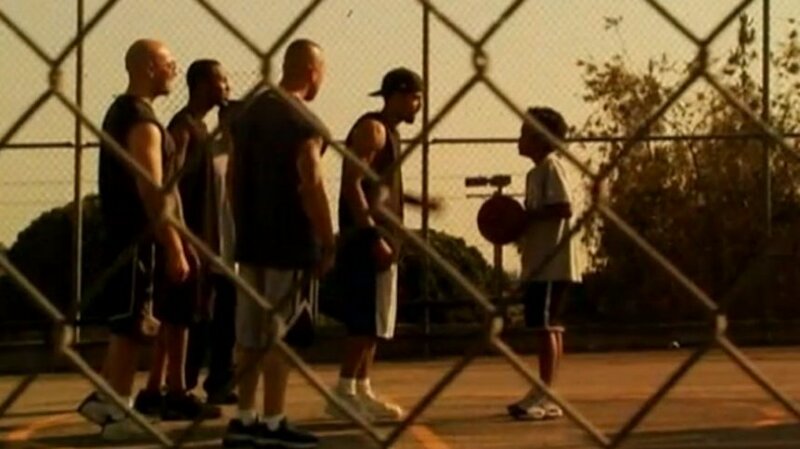 We are confronted daily with news of ethnic conflicts, inhumane practices, civil unrest and war. The media is filled with stories of human rights violations—from domestic violence and school bullying to corruption and poverty and government-sanctioned discrimination. 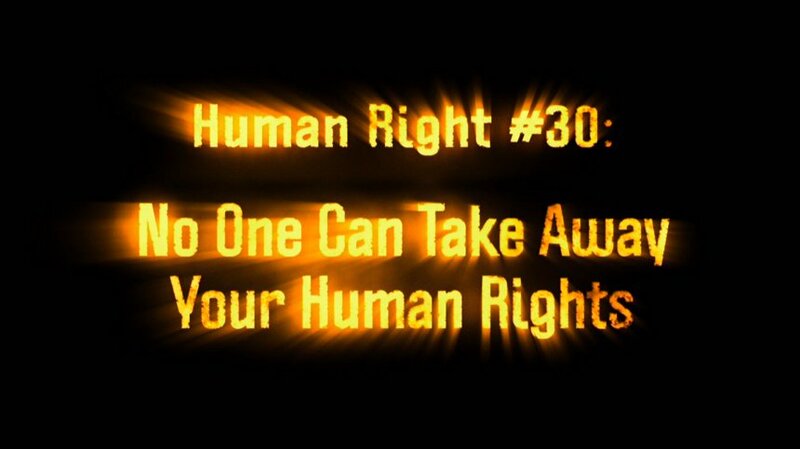 All the while, a majority of the world’s population does not even know what human rights are and that they are entitled to them. The United Nations’ Universal Declaration of Human Rights became the specific educational focus of the program after surveys showed that less than 10 percent of the population knew of the existence of the Declaration and even fewer could name more than one or two of the 30 basic rights articulated in the document. The Story of Human Rights is a striking 10-minute documentary defining one of the world’s most misunderstood subjects. 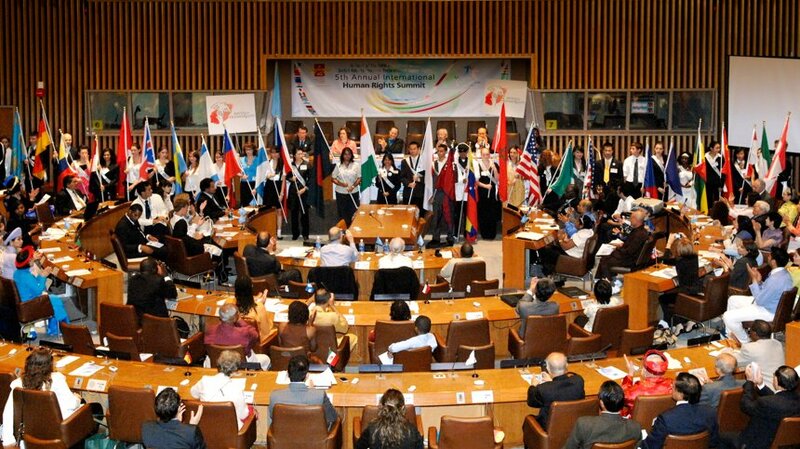 Both United for Human Rights and Youth for Human Rights International maintain interactive websites with the full array of resources available in 17 languages. 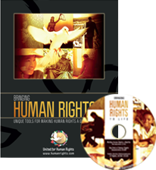 All human rights booklets, PSAs and The Story of Human Rights are available to download or order online. 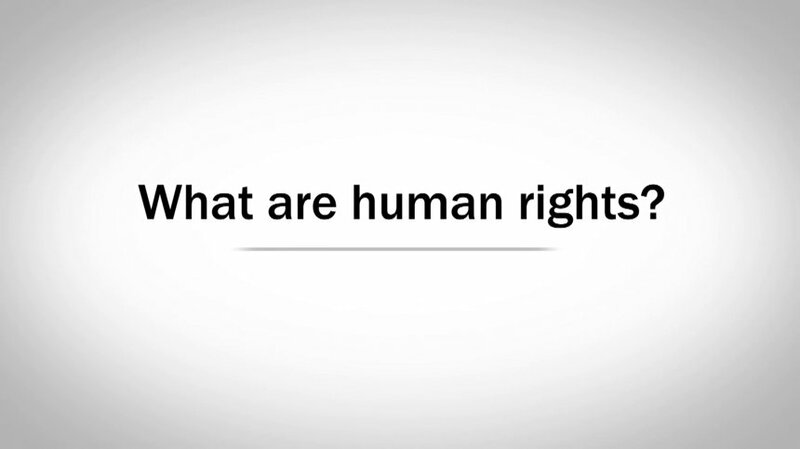 The websites feature an interactive virtual educational system for anyone teaching or learning basic human rights.